What Will Intesi! 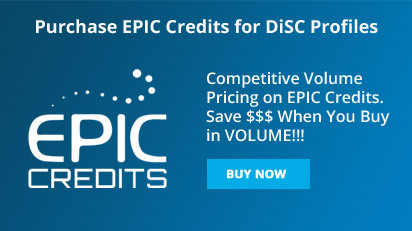 and DiSC Do For You? 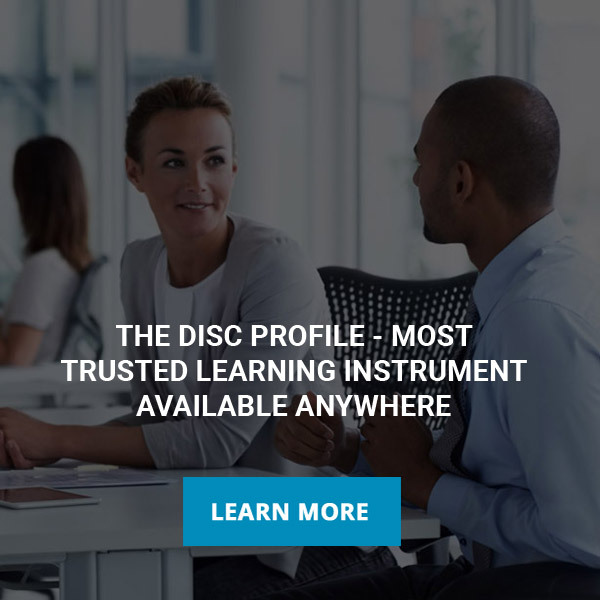 Whether you are new to DiSC or have experience that you want to take to the next level, you will be able to work closely with our Wiley/Inscape Certified Trainer to become the DiSC expert in your organization. We will provide assistance and guidance with all aspects of instructional design from product selection, course design and implementation using our fully customizable trainer systems, EPIC system administration and activities for your organizational development needs. Every DiSC Product offered by Intesi!, whether in the Online Version or Paper Booklet Version, is completely self-contained and ready for use. The results, upon completion, do NOT require interpretation by any outside service...the results are completely self-interpreted. Any questions will be answered by calling our knowledgeable, friendly customer service staff. 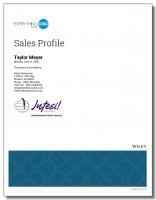 Certification is NOT required for either personal or business use of any of our products. 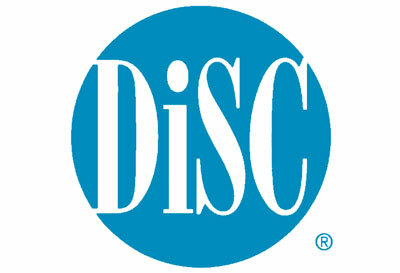 DiSC Trainer Certification is offered, as an option, for those individuals requiring that professional accreditation. The Everything DiSC Profile is the latest and most accurate version of DiSC available anywhere that measures an individual's tendencies and priorities. It harnesses the power of the third generation of the DiSC Model, with DiSC Classic Paper Version as the 1st generation and the DiSC Classic 2.0 Online Version as the second generation models. 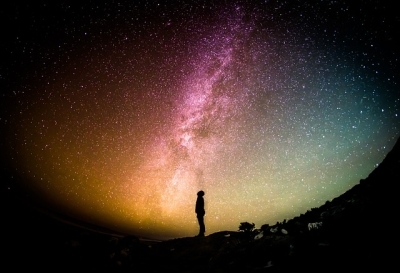 Everything DiSC products help people to connect better with others. Everything DiSC Profiles, available only in an online version, are 32% more accurate than the DiSC Classic 2.0 Profile. Everything DiSC is a suite of products that is separated into six applications areas, each of which addresses a different topic. 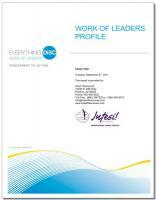 Each Everything DiSC Profile has unique assessment items to measure topic-specific priorities for conflict, leadership, sales, management and workplace development, with in-depth information, including tips, strategies and action plans to help learners become more effective. The responses are then used to form scores on eight scales that are located equally spaced around the DiSC circle. The map is divided into 12 sections or styles. Instead of a line graph, this profile presents the participant's DiSC style with the circular DiSC map; with dot placement and shading in the circle unique to the individual. Unlike the DiSC Classic, this profile is focused on helping the learner understand the relevance of his or her DiSC style to particular roles they may play. Everything DiSC uses adaptive testing which provides the most sophisticated, precise measurement possible. Adaptive testing, an interactive assessment process that tailors questions based on an individual’s responses, was added to Everything DiSC to assign participants\’ DiSC styles more precisely than ever. The profile questionnaire offers the participant a series of statements that they respond to on a 5-point scale, indicating their degree of agreement or disagreement with each of the statements. In the new Everything DiSC version all the scores are integrated into a single result that is indicated as a "dot" that is placed inside the circle that is divided into twelve styles. Everything DiSC is designed to help you understand yourself AND other people too. 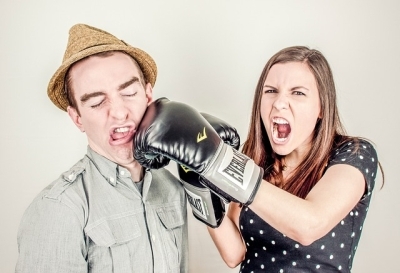 These solutions help you build more effective working relationships based on an understanding of different behavioral styles.